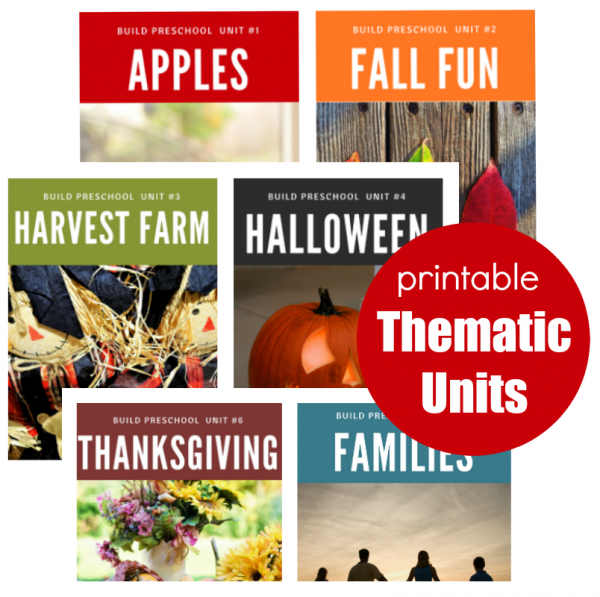 Our fall preschool curriculum and lesson plans include Apples, Fall Fun, Harvest Farm, Halloween and then two mini units for Thanksgiving and Families. We have dozens of more themes in our library and will be releasing a new Fall 2018 bundle very soon. See all themes available for purchase here. 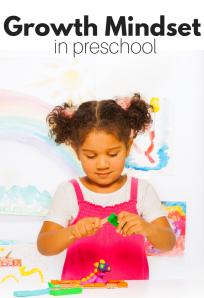 Step by step lessons with a unifying theme to use for free choice/center time, circle time activities, a printable finger play, book lists, and of course arts and crafts. 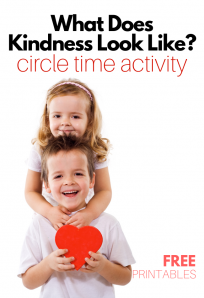 Many of the circle time lessons and free choice activities include wonderfully designed printable manipulatives for you to use in your classroom or for homeschooling. These are not worksheets or busy pages. 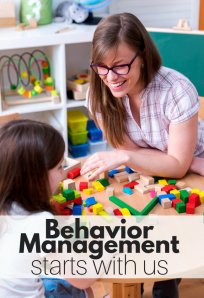 Watch a quick video here and see for yourself how to use these units in a developmentally appropriate way. Read about what’s included in each unit by clicking here. Having more ideas is never a bad thing. Every year in my classroom I would repeat some activities, but everything I did would be adapted to the set of students I had in my classroom each year, their development and interests. With inexpensive resources at your fingertips, this allows you to meet those needs easily and effectively. Teaching manipulatives are expensive. These units cost a maximum of $6.99. If you lose a piece of a sequencing set or match puzzle you can print another one off, laminate it and you are good to go. 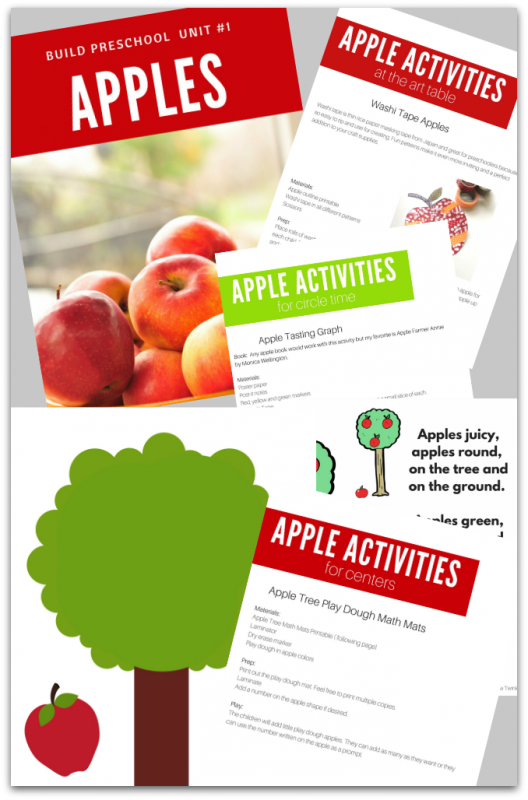 Lessons and activities each have their own page, this makes printing out only what you need simple. Also, sub plans? No problem just print and rest assured your sub knows what to do. Does it include anything else? Yes, there is also what I call “The basics” with tips and templates for lesson planning as well as a list of classic free choice ideas that you can do every day. But that’s not all when you purchase any of our thematic units you will get an invite to join a private Facebook group so getting help with anything in your classroom or homeschool just got easier. Maybe you need clarification on a craft or a way to differentiate it for a gifted learner? I’m here to help.